Contrary to the lyrics “just dance, it’ll be okay”, it would appear that Lady Gaga won’t be shaking a leg through the pain barrier at Royal Arena next month. Her October 21 gig has been postponed until next year, along with the rest of her autumn Europe tour, due to doctors’ orders. Fans are encouraged to hold onto existing tickets until more information about the rescheduled dates is available. 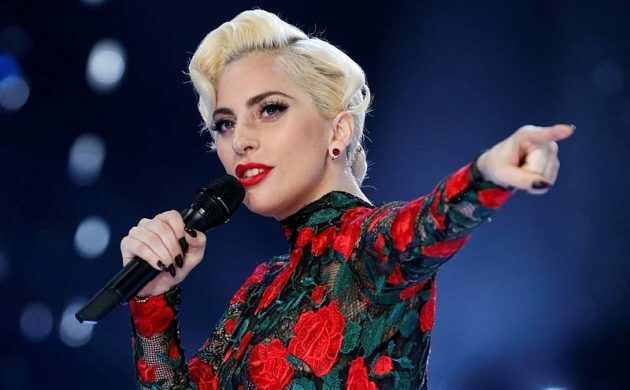 The alarm bells sounded when Lady Gaga, 31, withdrew from performing in Rio recently due to “severe physical pain”. This star suffers from fibromyalgia, a chronic illness that mostly affects women and causes musculoskeletal pain. Gaga reflects on the condition in her Netflix documentary ‘Gaga: Five Foot Two’, which is set to air on September 22. In related news, the Killers have announced they will be performing at Royal Arena on February 25. Tickets go on sale on September 22 at 10:00 at livenation.dk and ticketmaster.dk.